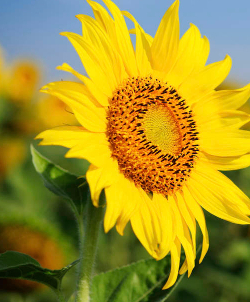 Unlike cheap products full of harsh chemical fillers in the market, Rawleigh’s products are made with concentrated natural ingredients. From medicinals’ safe for the whole family to concentrated cleaners, bring home the benefits of nature’s goodness with Rawleigh’s extensive range of products. 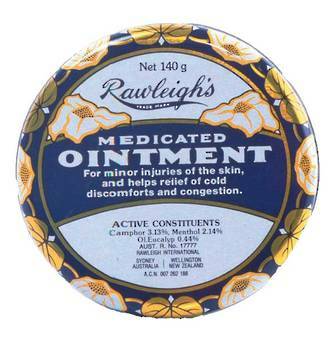 Instead of having a cupboard full of expensive, diluted and single purpose products, get real value for money when you invest in concentrated and multi-purpose Rawleigh’s products. With quality concentrated and natural ingredients used in our products, you will be using less of the base product and getting proven results over a longer period of time. 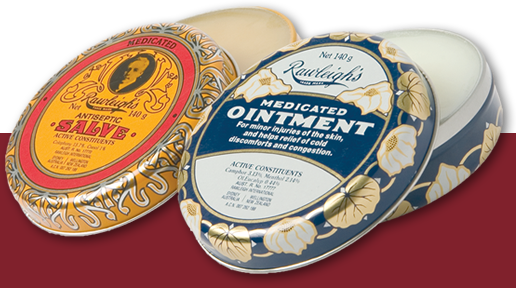 Choose gentle and natural products for your family today, choose Rawleigh’s. 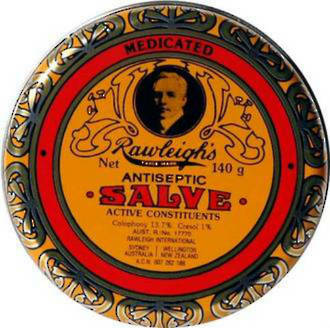 For over 100 years, our customers have been enjoyed the unwavering standard of our medicinal products with very little change having been made to our medicated ointment and salve from W T Rawleigh’s original 1889 formula. To continue this for the next 100 years, we have committed to only manufacture our medicinal products in facilities licensed and audited by the Australian Therapeutic Goods Association (TGA). These are the same facilities that top pharmaceutical brands throughout Australasia use, to ensure Rawleigh medicinal products meet or exceed industry standards. The Rawleigh company commitment to maintaining these market leading standards is a commitment to quality, reliability and integrity of product.